We love building great websites for our clients but just as important to us is making sure those websites continue to function and prosper. It’s a bit like hiring a landscaper to build you a gorgeous garden and then have them keep the lawn mowed, the beds weeded, and the bushes trimmed. 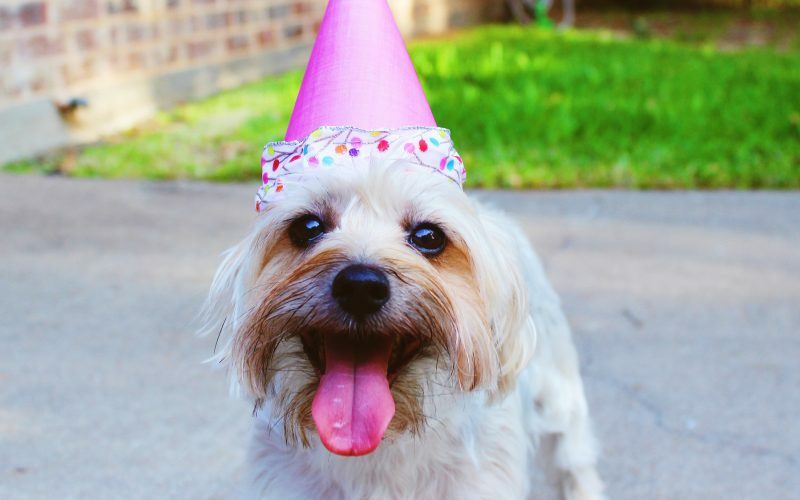 Since we specialise in building high-functioning, compelling websites, we also specialise in keeping them that way. Best of all, we’re here to answer your questions and help you deal with any issues that may arise from hosting to HTML. With a website maintenance retainer, we’ll ensure your shiny, happy website continues to perform well for you and your users. You’ll save money in the long term and protect your current investment by doing ongoing maintenance, testing, and iterative improvements. It means you won’t have to do a major ground-up redesign of your site because it will never fall out of date. What’s included in the retainer? If you’re interested or have any questions, please don’t hesitate in getting in touch and we’ll be more than happy to help. 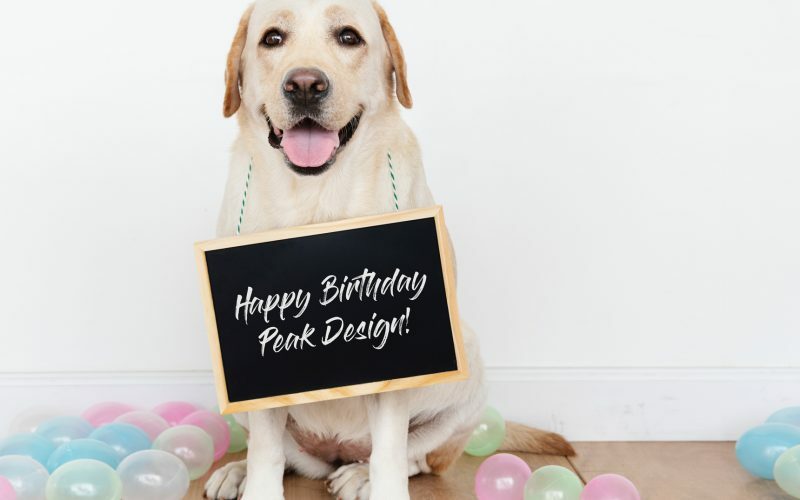 Celebrating 3 years of Peak Design! 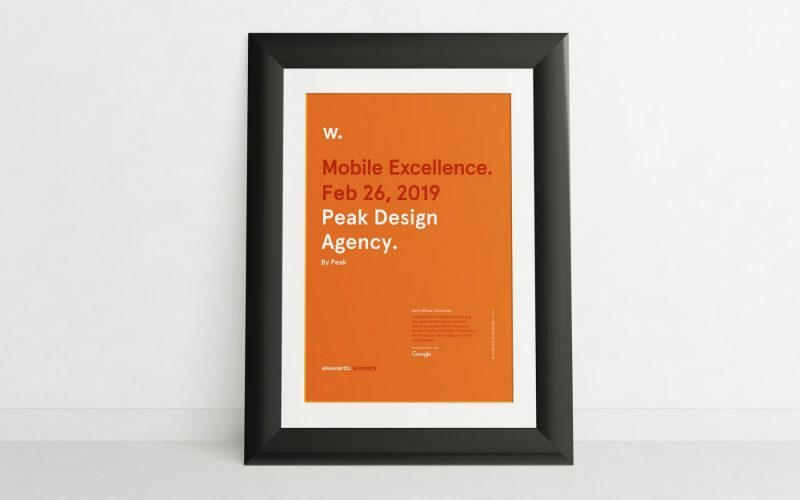 1 Year Anniversary for Peak Design!